Systems Software and Support has been offering Businesss Solutions throughout Haliburton and Cottage Country for over 15 years. We are very proud to be able to offer the services Cottage Country Internet (CCi) has to offer as well. Owned and operated by the same company we look forward to serving all of your computer and network needs. We believe in offering a solution, not selling you a piece of equipment. Our entire business is built on quality service offerings. You can buy a computer anywhere, but if you are searching for a solution, look no further. With our managed services offering your network is guaranteed to keep running. Here you will find our Dell Products . You may also be interested in a custom built solution for your specific needs. Please feel free to contact us at Systems Software and Support and we would be happy to tailor a solution for your home office or business. Now offering Dell as a new product to our solutions. Please click on the Dell Logo and it will take you Dell’s website. 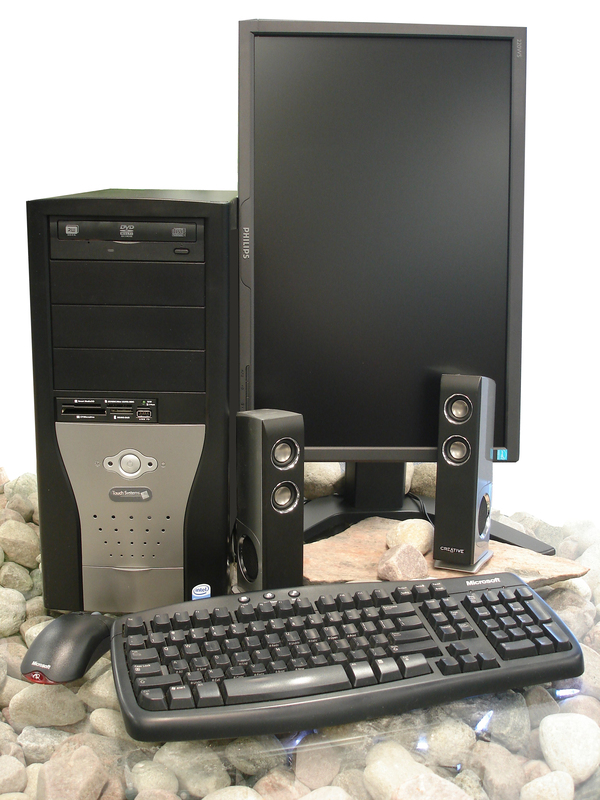 Customize your own computer system, server or accessories and send the information to us. We will quote on the solution that is right for you. You can have the best of both worlds… Dell pricing and quality with professional local support and knowledge, all while supporting the local economy.